Following a relatively busy 48 hours in the transfer market for a few Premier League sides, we take a look at four high-profile transfers that have either been confirmed, or are a few hours from being given the green light. In what is arguably the biggest coup of the summer transfer window so far, Crystal Palace have confirmed the signing of former Newcastle midfielder Yohan Cabaye from Paris Saint-Germain for a fee that could rise to £12.8 million with add-ons. The Frenchman will be re-united with Alan Pardew to resume a working relationship that stretches back to 2011, when Pardew took him to Newcastle from French Ligue 1 side Lille. 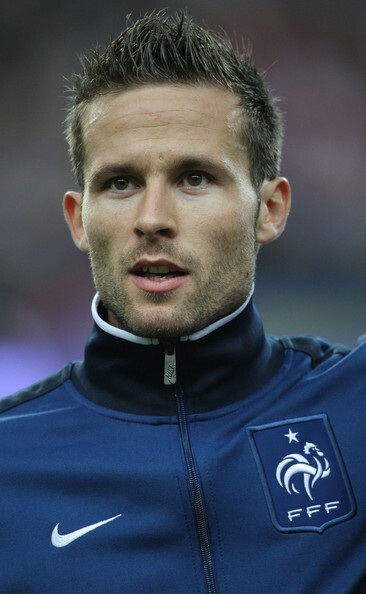 Cabaye made 93 appearances for the Magpies, before joining French champions PSG for £19m in January 2014 amidst acrimonious circumstances that involved him refusing to play in a fixture against West Ham United. However, his 18 months in the French capital did not go to plan as he was unable to force himself into manager Laurent Blanc’s first team, making only 13 league appearances during the team’s successful defense of its 2013-14 Ligue 1 title. With the 2016 European Championships looming on the horizon, Cabaye was keen to secure a move that would see him get enough first-team football to stake a claim to a permanent position in Didier Deschamps’ squad. The 29-year-old midfielder has signed a three-year deal at Palace, and has set his sights on a top-eight Premier League finish. 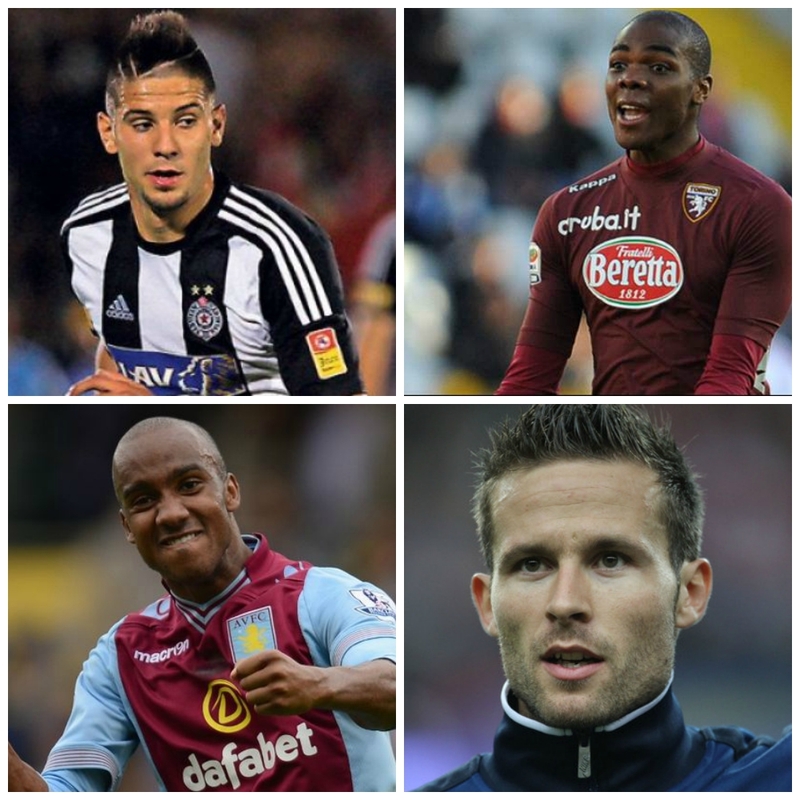 If Pardew manages to bring more players of the caliber of Cabaye to the club, that would possibly become a realistic ambition for a side that only secured promotion to the Premier League in 2013, and finished a comfortable 10th last season. The 25-year-old Aston Villa captain is set to become City manager Manuel Pellegrini’s first major signing of the season, with 18-year-old Turkish striker Enes Unal unlikely to be thrown straight into the first team after his £2 million transfer earlier in the month. Reports suggest City met the £8 million release clause in Delph’s contract at Villa, and the England international is set to complete a medical and seal the switch to the Etihad on Saturday, having agreed personal terms with the club. With James Milner and Frank Lampard leaving for greener pastures and more first-team football, Pellegrini needed an energetic, box-to-box presence in his midfield, with ageing talisman Yaya Toure losing mobility and influence with every season. 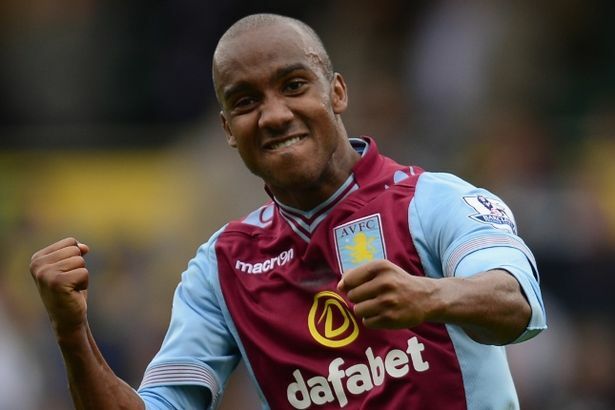 Delph, who made 28 league appearances that were crucial in helping Villa avoid relegation last season, and played an important role in leading the side to the FA Cup final, is believed to have been on City’s radar for a few weeks. His home-grown status will undoubtedly have been key in attracting City’s interest, with the squad short of British players following years of expensive foreign acquisitions in the transfer market. Despite signing a four-and-a-half year deal with Villa in January, Delph did not travel with the squad for their pre-season training camp in Portugal. Villa are reported to have secured a replacement for the outgoing Delph, with the £9 million transfer of Senegalese defensive midfielder Idrissa Gueye from Ligue 1 side Lille being confirmed earlier today. 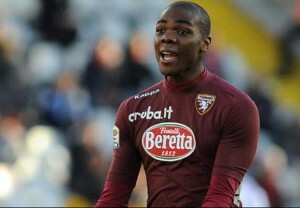 West Ham secured their fifth signing of the summer by confirming the transfer of Italian defender Angelo Ogbonna from Juventus for a fee British source are reporting to be around the £10 million mark. The 27-year-old defender signed a four-year contract with the Hammers after two seasons at the Juventus Stadium, the second of which saw him make 31 appearances in all competitions. Ogbonna will join a side looking to secure a spot in the group stages of the 2015-16 Europa League, and improve on their 12th place finish in the 2014-15 Premier League season. Ogbonna brings vital European experience to the Boleyn Ground, having been a (unused) member of Italy’s Euro 2012 squad, and will join James Tomkins, Winston Reid, and James Collins as contenders for the center-back positions in manager Slaven Bilic’s side. While the signing of Ogbonna shows West Ham’s lofty ambitions for the coming season, the last at the Boleyn Ground before a 2016 move to the Olympic Stadium, he will by no means be the last signing of the summer. West Ham are currently showing interest in securing permanent deals for Barcelona midfielder Alex Song and Arsenal full-back Carl Jenkinson, both of whom spent the 2014-15 season on loan at the club. Sky sources suggest Newcastle are set to make Serbian striker Aleksandr Mitrovic their first signing of the summer, with the 20-year-old striker’s agent Pini Zahavi fueling rumors that the transfer from Anderlecht will be completed and announced in the coming hours. Mitrovic has been touted as one of the hottest prospects in Europe, and scored 23 goals in 44 appearances for the Belgian side last season, including one against Arsenal at the Emirates in November during the group stages of the UEFA Champions League. Mitrovic’s arrival will be greeted warmly by fans on Tyneside who have had to endure a steep decline in the club’s fortunes over the last few seasons, with the side narrowly avoiding relegation from the Premier League on the last day of the 2013-14 season. New manager Steve McClaren, who replaced interim boss John Carver in June, is reported to be interested in bringing at least four other players to St. James’ Park, with Dutch attacking midfielder Georginio Wijnaldum reportedly close to joining the club.